We have a long history of Brits doing well whenever they head to America to do theatre, TV or film. For the longest time it seemed that the US could hardly make a movie without Helen Mirren being in it somehow! So, this week, we’re celebrating a few current British stars who made it big across the pond too. A respected ballet dancer, Bath-born Leanne Cope studied at The Royal Ballet School and was even promoted to First Artist in 2009. Making her West End debut this week in the hotly-anticipated An American In Paris, Leanne previously received a Tony nomination for her role in the show on Broadway! Check out the trailer for the show here. 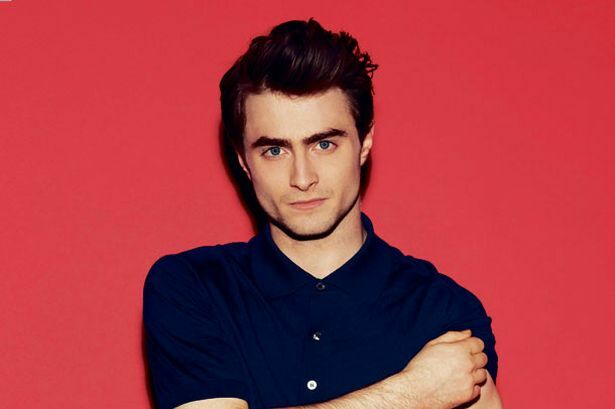 The entire world knows Daniel Radcliffe starred as the boy wizard, Harry Potter, but fewer will have seen him in his award nominated performances in Equus and How To Succeed In Business Without Really Trying. The production of Equus originated in the West End and then transferred, giving Daniel his first taste of Broadway success, followed up with first musical role in How To Succeed… Now Daniel is back in London starring in Rosencrantz & Guildenstern Are Dead, and you can enter our exclusive mobile Lottery for £20 tickets. 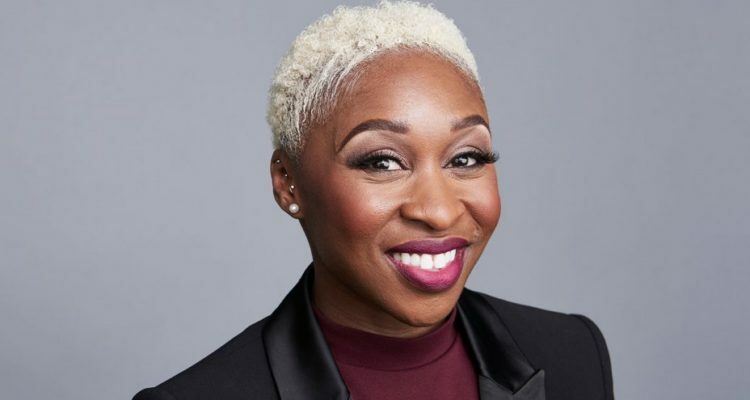 Cynthia Erivo is fast becoming a theatrical superstar after winning a Tony Award for her beautiful performance in The Color Purple, a transfer of the London’s Menier Chocolate Factor production. She also wowed the audience at the Grammy Awards, singing with John Legend, and recently Cynthia hosted a surprise concert for her fans in London. With movie roles on the horizon, Cynthia is a star on the rise! 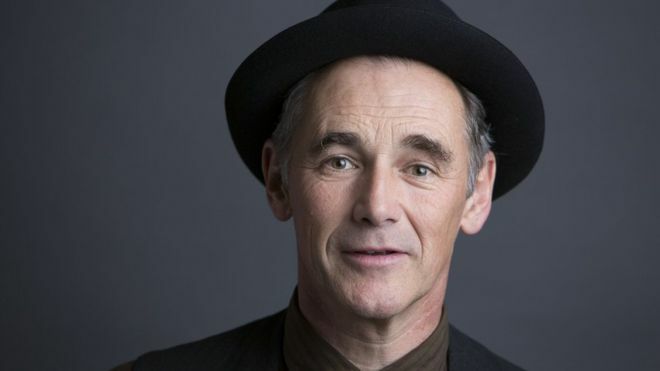 Kent-born Mark Rylance, recent star of Nice Fish in the West End and Broadway, has a long and award-laden career in theatre, but now fans will also recognise him from his work in film. Mark appeared in Steven Spielberg‘s A Bridge of Spies, The BFG and the upcoming Christopher Nolan war drama, Dunkirk, alongside Tom Hardy and Harry Styles. 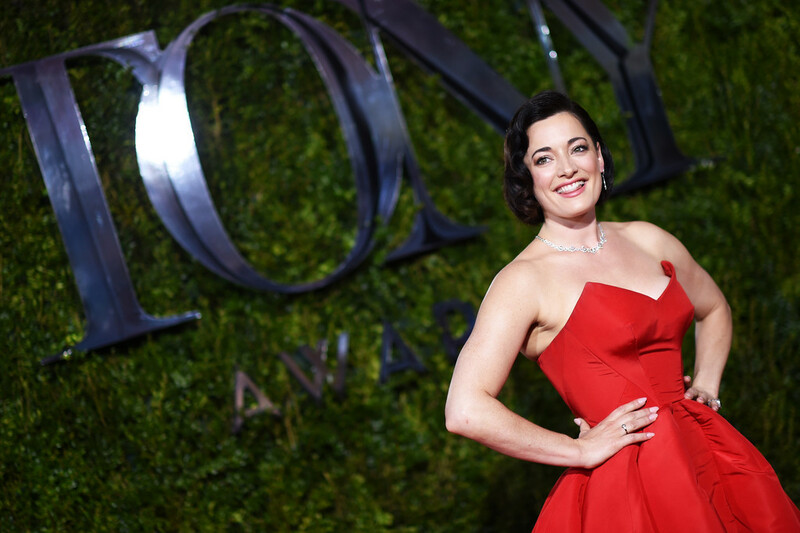 London theatre fans will recognise Laura Michelle Kelly from her roles in Mary Poppins, Lord of the Rings the Musical and Speed The Plow, but to New Yorkers she is Sylvia Llewelyn Davies in Finding Neverland. Soon she’ll be appearing as Anna in the touring production of The King And I in Boston. Rachel Tucker first captured the hearts of audiences when she appeared in Cameron MackIntosh‘s search for a leading lady, in the BBC talent search show, I’d Do Anything. After coming in third, Rachel went on to bigger and better things, starring in We Will Rock You and Wicked in the West End. She then headed to New York to make her Broadway debut in Sting‘s musical, The Last Ship, where she revived her role as Elphaba in Wicked, wowing American audiences.